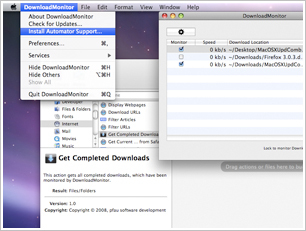 DownloadMonitor enables your computer to automatically react to specific conditions of your downloads. 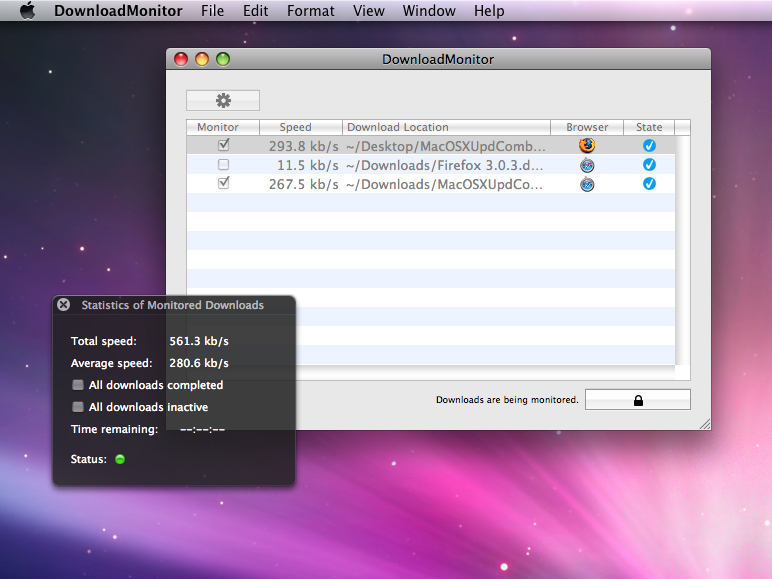 You choose how, when, and which downloads the computer ought to react to. 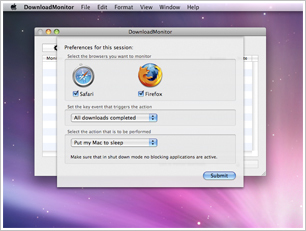 Select the browsers you want to monitor. 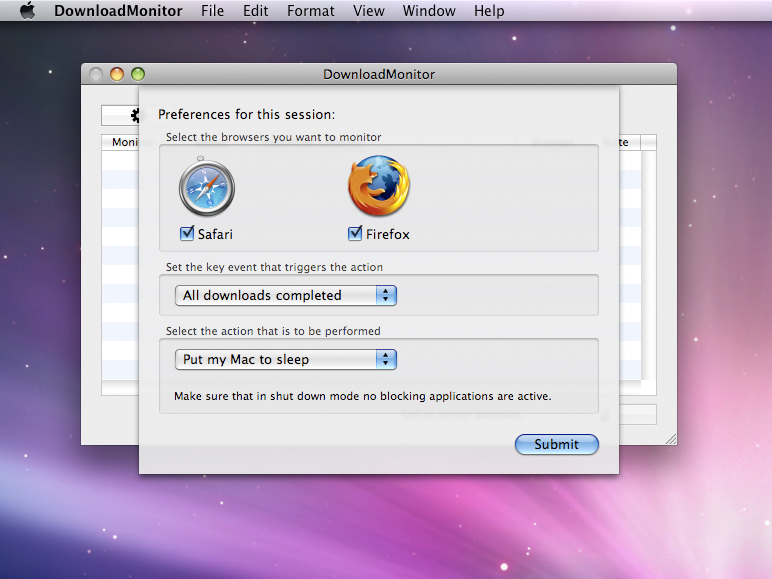 Select the event that shall trigger an action. Select the action that shall be triggered. 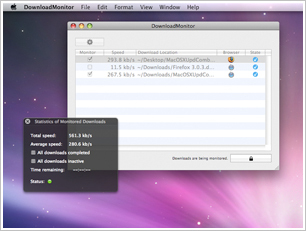 Allows you to do everything you want to with your completed downloads. 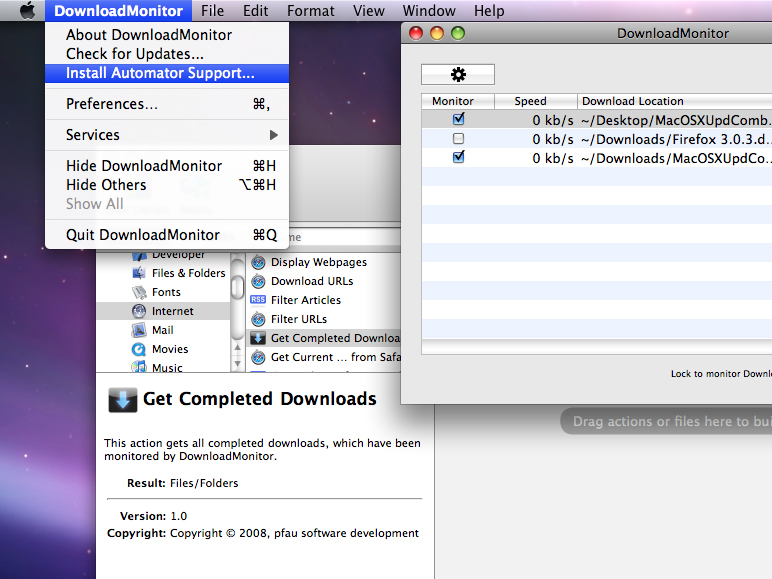 Allows you to easily create custom actions and tell DownloadMonitor to run them.